24 Oct 2018 – The likely assassination of the Saudi critic and Washington Post journalist Jamal Khashoggi underscores how urgent it has become for the United States to redefine our relationship with Saudi Arabia, and to show that the Saudis do not have a blank check to continue violating human rights. People inside the administration understand these facts. Several days after Mr. Pompeo issued the certification, The Wall Street Journal reported that he had overruled the State Department’s own regional and military experts, siding instead with members of his legislative affairs staff who argued that not certifying could endanger United States arms sales to the Saudis and Emiratis. President Trump himself echoed this logic when asked about the murder of Mr. Khashoggi, claiming that the Saudis are spending “$110 billion” on military equipment. It gets worse. The Intercept reported that a former lobbyist for the arms manufacturer Raytheon, which stands to make billions of dollars from those sales, leads Mr. Pompeo’s legislative affairs staff. 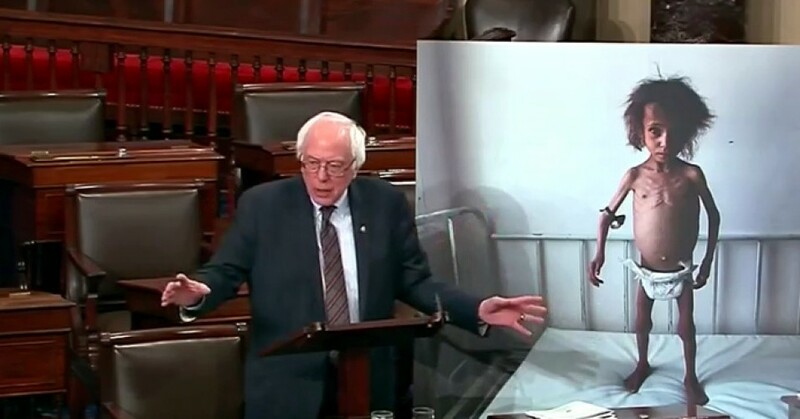 In February, along with two of my colleagues, Mike Lee, Republican of Utah, and Chris Murphy, Democrat of Connecticut, I introduced Senate Joint Resolution 54, calling on the president to withdraw from the Saudi-led war in Yemen. We did this for two reasons. The first is that the war is a strategic and moral disaster for the United States. The second is that the time is long overdue for Congress to reassert authority over matters of war. 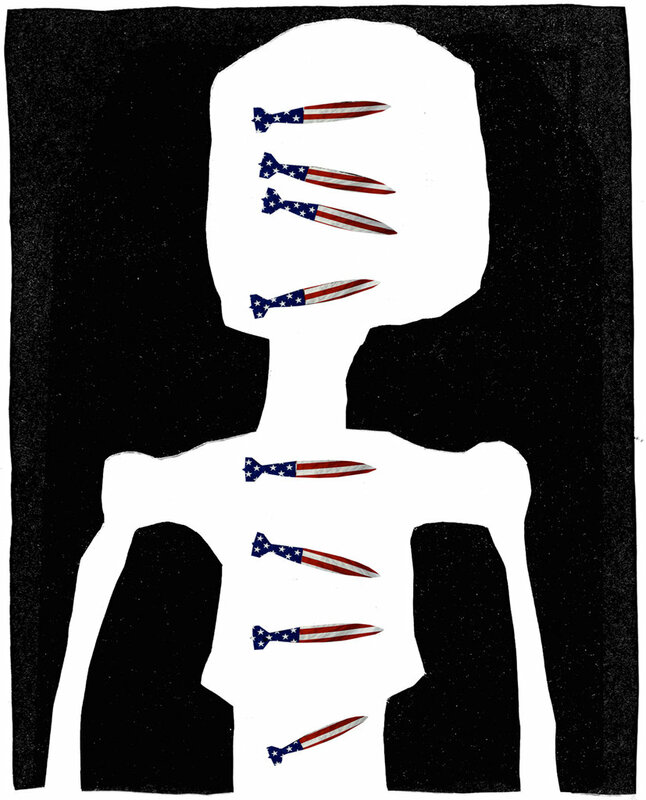 I very much hope that Congress will act, that we will finally take seriously our congressional duty, end our support for the carnage in Yemen, and send the message that human lives are worth more than profits for arms manufacturers. 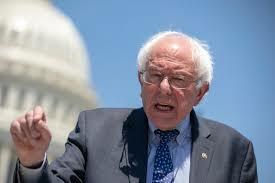 Bernie Sanders, an independent, is a United States senator from Vermont. A version of this article appears in print on Oct. 25, 2018, on Page A27 of the New York edition with the headline: We Must Stop Helping The Saudis in Yemen.